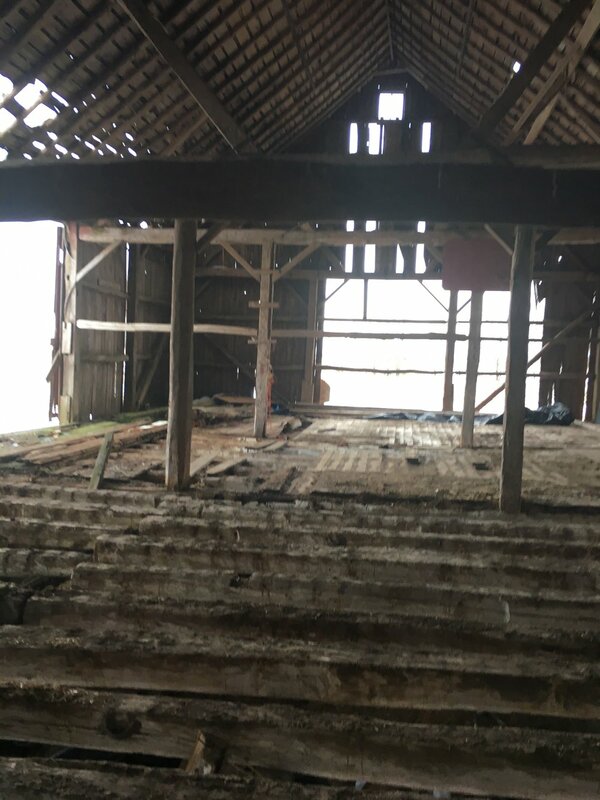 All of our reclaimed wood was once part of a proud barn. Every barnwood piece tells a story, you can feel it when you touch and smell it. 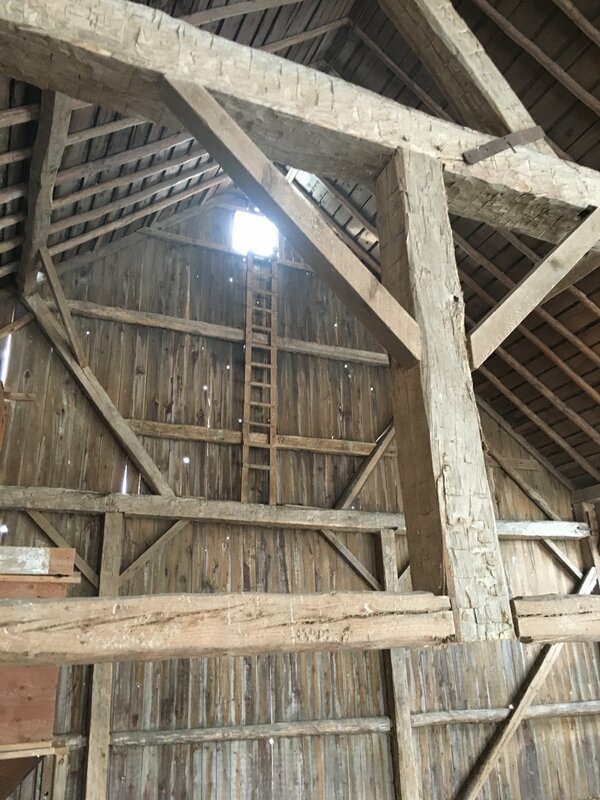 We take GREAT pride in our customer KNOWING the heritage of each piece of reclaimed wood. When you buy from us you are guaranteed to know it's legacy. 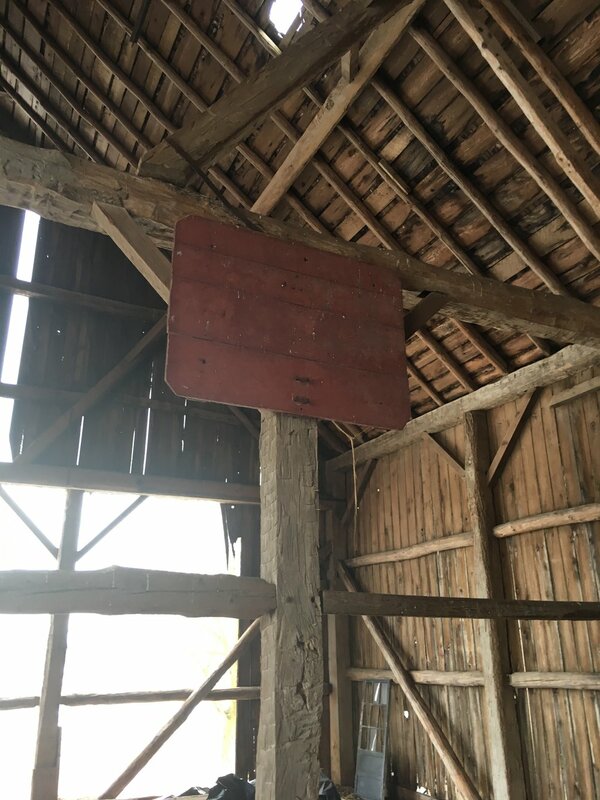 As you are re-creating the legacy in your home, we think it's only appropriate that you know the story and the people who lived the barnwood life prior. All our reclaimedwood is currently sourced from our family in Wisconsin and chosen with care before it ends up on a semi to Colorado. Email us today for big projects. Nothing too big or too small! 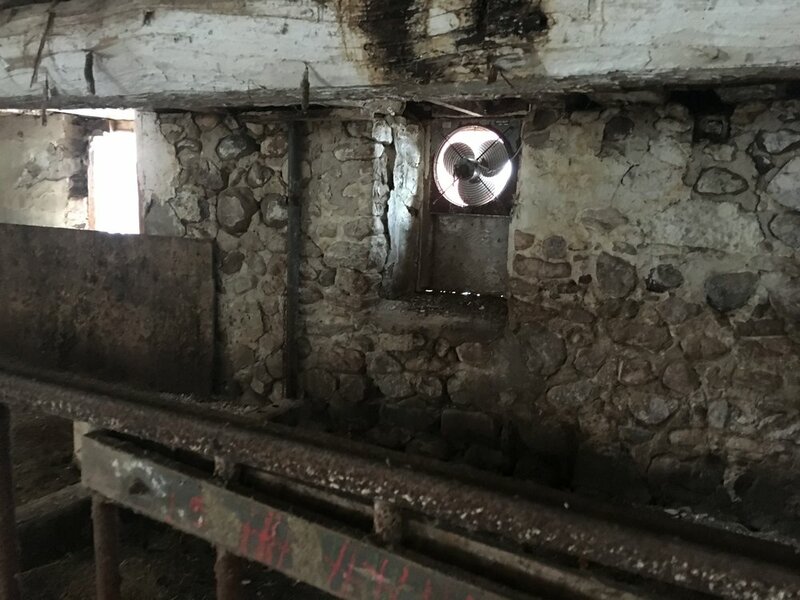 Are you interested to know the details of the wood and the families the barns came from? You can own that here for Free!